If you’re searching for some summertime home makeover inspiration, then look no further, LUXE has you covered. 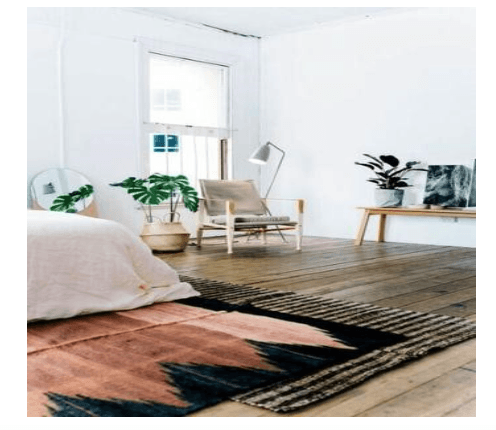 Summer of 2018 has been legendary as far as interior design trends go. On one end Boho made a comeback as chic and on the other, indoors and outdoors have become entwined. The line has been blurred, people. Plants now belong inside and I don’t mean on wallpaper. In between Boho chic and Indoor Meets Outdoors is where materials and textures exist.The boho interior design movement is whatever you want it to be. A plethora of colors, the combination of wood and metal, hints of gold and bronze sprinkled around dexterously, greenery scattered across the space, and so much more. 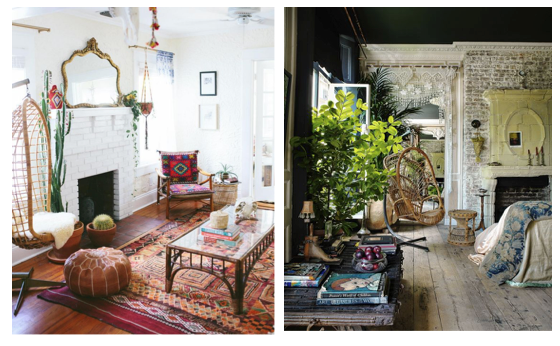 The bohemian movement really does encompass most of the other interior design trends. This means that indoors meets outdoor, materials and textures, and boho chic all go hand in hand!